I’m going to be logging my food intake, measurements of chest, leg, and arms, as well as my progress through routines. I decided to chart it all online to help others interested in the Convict Conditioning routine, and bodyweight / calisthenics workouts in general. In my opinion there is no real need for a gym, unless you are trying to have the bodybuilder ‘look’. Don’t get me wrong, having a super low body fat % and rippling muscles is a goal of mine, but I also want them to be practical. I can almost guarantee if you were to ask any of those drug-enhanced meatheads from the gym to do a one-leg squat their tendons and joints wouldn’t be up for it. Again this is all my opinion, and I am by no means an expert. I just want to log all my progress for others to use at their disposal. Greetings. I am also a Convict Conditioning devotee. Picked up Volume one on the 10th of April, and Volume two on the 25th of May. Over the last four months, not only have I had noticeable strength and endurance gains, but also, old injuries I’ve had for some time now have healed. I’m referring specifically to a case of tennis elbow on my right arm from too much drumming at one point in my life and a nagging knot at the base of my neck on the left side. Some lower back pain and stiffness has also disappeared due to the bridging. Though I’ve been at it for almost four months now, I’m only on step two of the first four, and step one of the bridges and HSPU. I’m taking Paul Wade’s advice to ‘milk the exercises’ quite literally. By my estimate, it will take approximately 2.5 years to complete all ten steps (if the one handed HSPU is even doable). To paraphrase Coach, I am planning on being 2.5 years older. Anyway, I think what you’re doing is pretty cool overall, but some pics would be great. That said, my hat’s off to you for promoting something so awesome, and potentially life changing. Forget gyms!!! Your house has walls and places to hang on to. That’s all you need, at least to get started Cheers. Always glad to hear fellow Convict practitioners stories man. No need to rush though my friend, I completely agree with your reasoning to strictly follow Coach Wade’s advice. Don’t fret on being on ‘only’ the first few steps. I’m curious as to what kind of pics you’re looking for – as in Progress pics possibly ( can’t pass up an excellent opportunity for alliteration )? If that’s what you’re referring to, I’m sure I could probably find a few pics, none specifically prior to my start of CC though. My goals are to gain muscle, and a lot of that is diet. Its so hard to eat that damn’d much! Especially since I’ve been trying to wean myself off animal products all together. I know I wont be able to fully, but I’ve cut my animal product intake down immensely. Either way brother, keep checking back, telling me your accomplishments / struggles. I love hearing how people are progressing, because as long as you never give up you’ll progress. Fair enough about the pics. I totally hear ya and understand. I’ve thought about starting a blog like this myself, and that’s one of things I was considering, the realm of visual representation. As for my reply, I meant ‘only’ as in ‘still in the beginning stages’. Though I have figured out the general timeline for completing, that’s more in the realm of goal setting. I’m totally cool with it taking time; I personally have a problem with a lot of contemporary workout plans that offer ’90 days to ripped!! !’ or whatever. 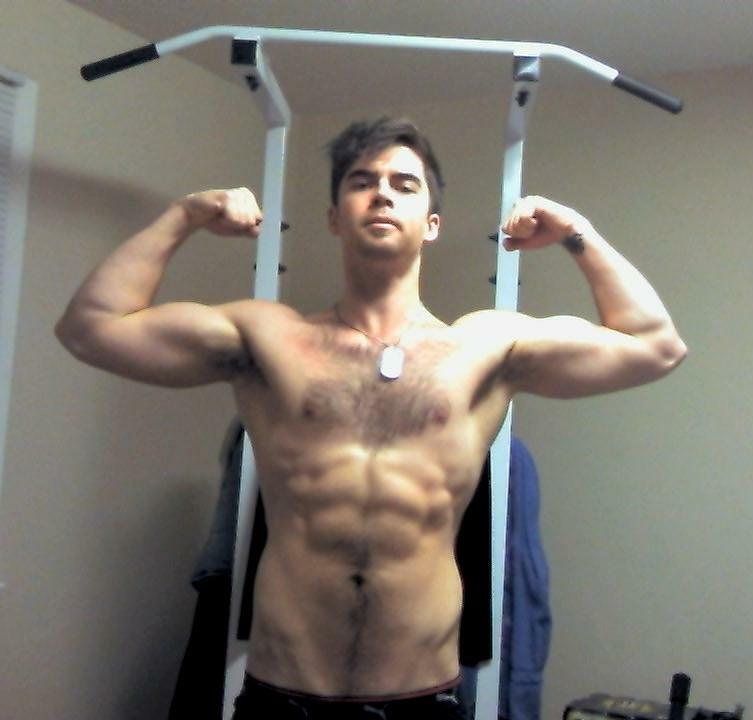 I got into bodyweight training because of the idea of it being more gradual in some ways. My other athletic interests are in the realm of martial arts, hand balancing, and I’m slowly creeping into Parkour, so I’m really looking to be as strong as hell, but not huge. Just for clarification, the timeline I have relates to the big 6. I haven’t really worked out specifics for the exercises in CC2, of which I’m doing everything I can. I have to figure it out soon, for the goal setting, so that I have a concrete goal in place; at any rate, it’s going to be another year or so on most of them, so I’ve got a little time to figure it out. One question- I’m a little stuck on step 2 of the pullup progressions, the vertical pulls. I am making progress, but really slow. 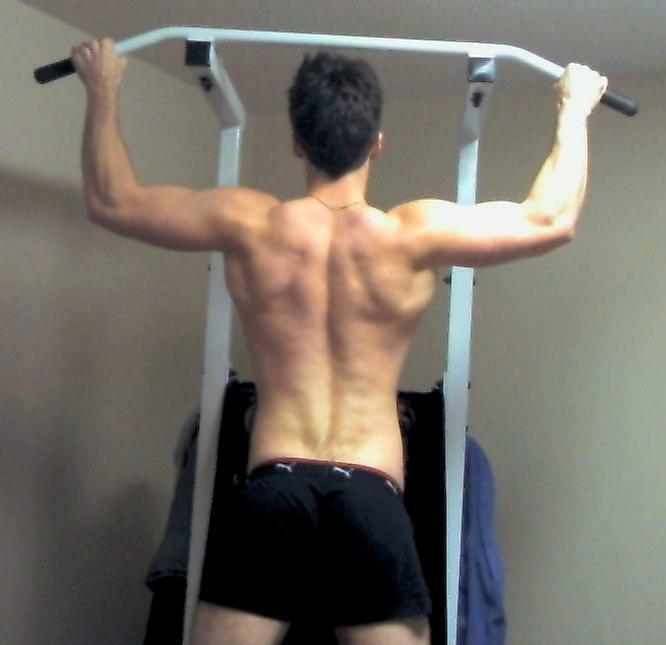 I’m doing multiple sets on that one, and even incorporating pullups with a pullup bar- just a couple on those. Any thoughts on smoothing out the progress on that step? Thanks very much, man.